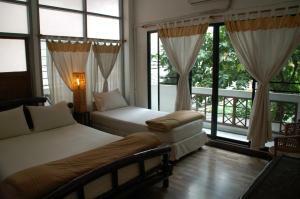 Khao San Road is 300 metres from Lamphuhouse Bangkok. 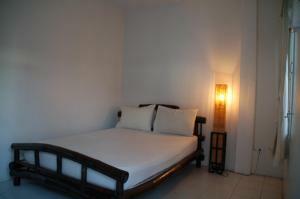 Restaurants, bars and nightlife options can be found within a short walk. 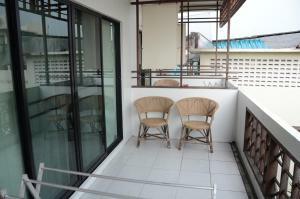 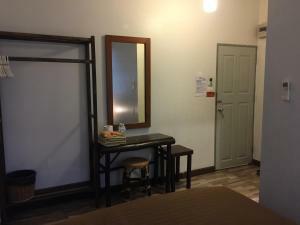 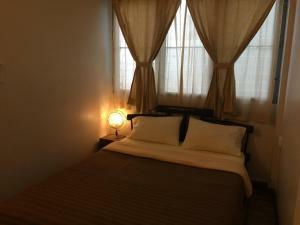 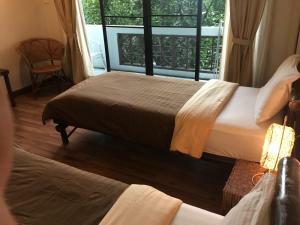 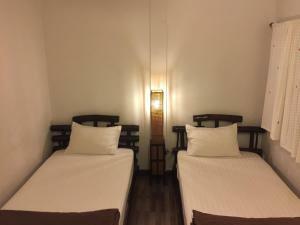 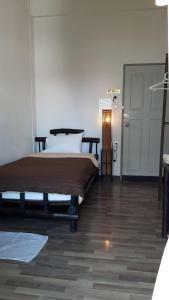 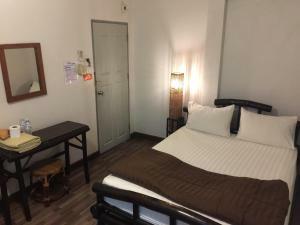 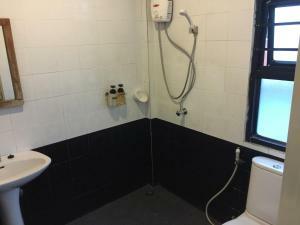 The nearest airport is Don Mueang International Airport, 25 km from Lamphuhouse Bangkok. 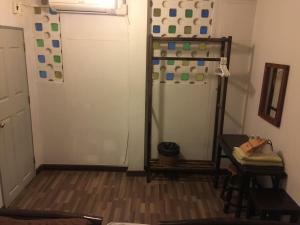 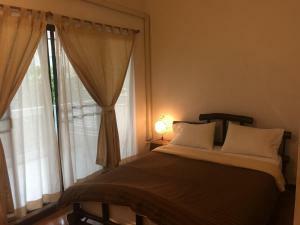 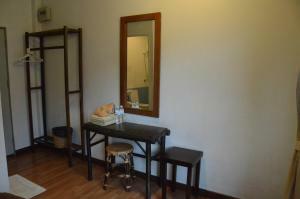 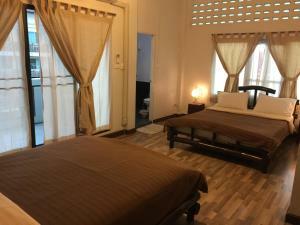 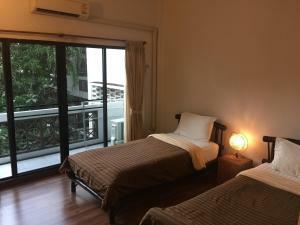 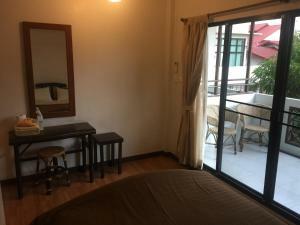 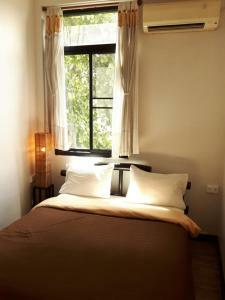 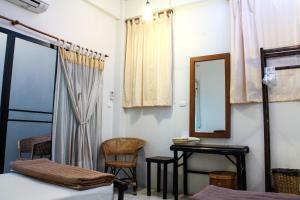 This double room has air conditioning and a window overlooking the corridor. 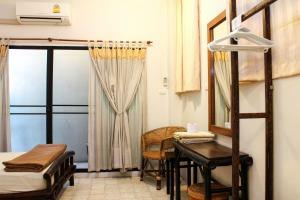 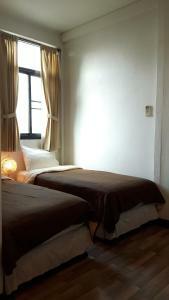 This twin room features air conditioning and a window overlooking the corridor. 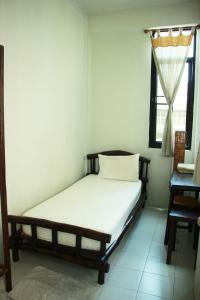 The room features a fan and a window overlooking the corridor. 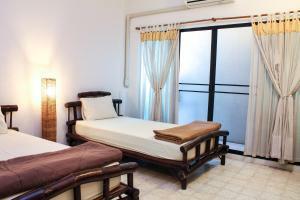 Rate: THB 320.00 ... THB 1250.00; select dates below to get current rates. 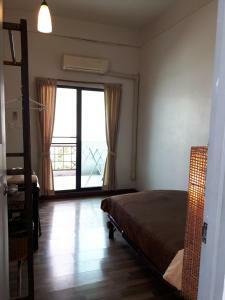 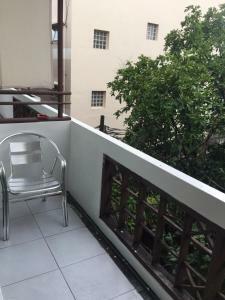 Located on the 3rd floor, this single room has a balcony and air conditioning. 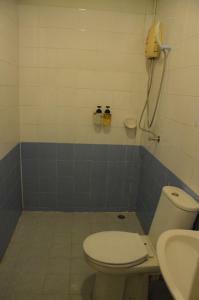 A shared bathroom is located on the 1st and the 2nd floor.